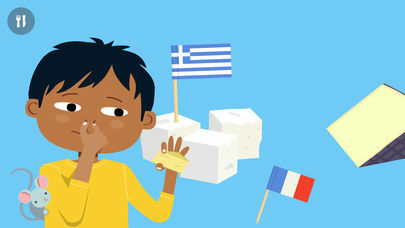 This is my Food – Nutrition for Kids is highly interactive and encourages kids to learn through exploration. 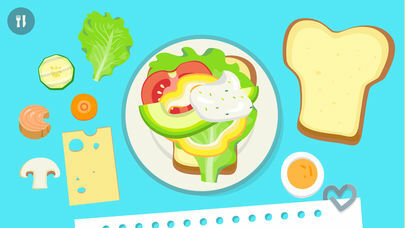 Kids will be empowered as they gain knowledge of how to eat a well-balanced meal and why this is important. They'll learn about food, nutrition, and growing herbs in a garden. They can even document herb growth with photographs and audio recordings. 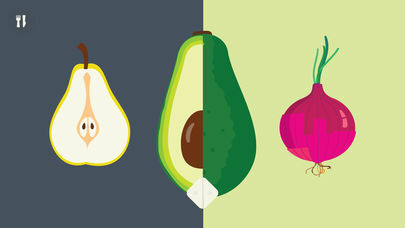 As kids explore, they learn interesting facts about fruits, vegetables, growing seasons, and food classification. Each interactive graphic is supported by friendly narration that explains concepts in an age-appropriate manner. 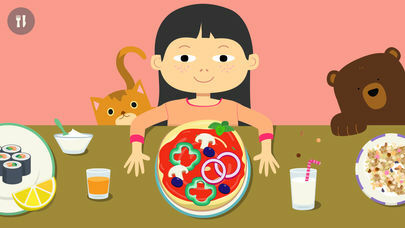 This is my Food - Nutrition for Kids is a fun way to explore healthy eating habits. Explore the world of food and nutrition and bring your favourite dish on the table! In a light-hearted way children become experts in food and nutrition. DISCOVER: Get to know various groceries and gain information about nutrition, digestion and interesting facts about diets and different eating behaviours – appropriate for children. 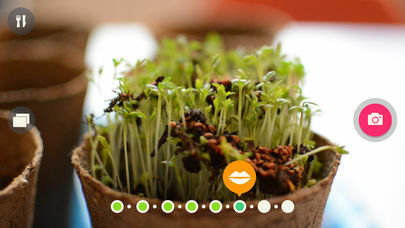 EXPERIMENT: Plant your own herbs and document the process within the app with our special photo and audio feature. Developed by a team of experts, parents and children – for curious boys and girls! This app is found on the initial STEM (Science, Technology, Engineering and Mathematics) foundation and provides standard-based structured inquiry-based and real world problem-based learning, connecting parts from all four of the STEM subjects. There is also an emphasis placed on bridging in-school and out-of-school STEM learning opportunities. „My Food“ aligns with the classroom programs and nutrition plans from the Diary Council of California and the USDA Food Guidance System, as well as the EUFIC (European Food Information Council) guide for a healthy lifestyle. It has been designed to fulfil the California’s Common Core Content Standards Chart and the National Education Standards. - What is your favourite food? - How to cultivate your own garden? - Where does it grow? - Is it vegetable or fruit? - How does it taste? Learn within the app – use in real life! - Original artwork and illustrations! - Intuitive and child-friendly design! - Voice over read by children! - Additional texts available for "little smarty-pants"! - Intuitive, safe, and kid-friendly interface! - Fun for all ages, from toddlers to adults! - No rules or levels, curiosity is rewarded! - Contains no in-app purchases or advertisements from third party companies!